We removed the option of leaving comments. Here's why. 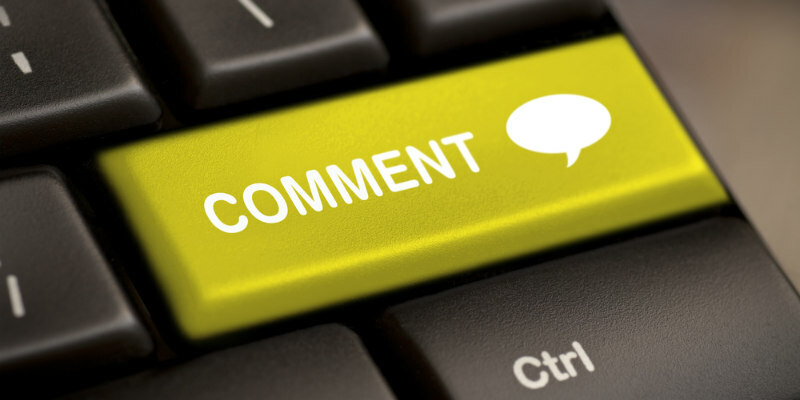 We've had a commenting system in place since our inception five years ago, but after careful consideration, we decided it's time to remove it. In the past, we had a nice little community of readers who used the comments to provide positive, along with some negative but polite, feedback. Over the past year or so we've seen those readers shift en masse toward using our social networks to engage with us. In tandem, we've seen the comments section on the site overwhelmingly attract negative, and far from polite, feedback. If you wish to take a writer to task that's fine, but more and more, I find myself deleting comments because they engage in personal, sometimes bigoted and sexist, attacks. Personally, I have a thick skin - it's practically impossible to offend me - so telling me you wish my family had died in the Irish potato famine simply because I didn't enjoy Warcraft doesn't really get to me; it makes me feel sorry for you, as you're clearly lacking a quality life. But everyone's tolerance level is different, so out of respect for the site's other writers and our readers, I don't allow such ravings. What really sealed this decision was the response to an article not here but on the Guardian website. It's a piece on Karina Longworth, who runs the excellent You Must Remember This podcast, a must listen for fans of classic cinema. The comments section is overwhelmingly negative, despite most of the commenters having never actually listened to Karina's podcast. I'm all for free speech, but this got me thinking about how this must make Karina feel. She's surely chuffed to be featured in The Guardian, but seeing so much vitriole, from people she has done absolutely nothing to offend, must take some of the sheen off that. We live in very uncertain times. With so much negativity in the real world, the last thing we need is abuse from anonymous trolls online. Everyone who writes for The Movie Waffler does so for one simple reason - we all really, really love movies and want to share our passion with others. Nobody makes a cent from this site, and subsequently nobody has to spend a cent to read it; we don't even ask for donations. So if you feel like complaining about our content, feel free to contact us through our various social networks, but make sure your criticism is constructive, be polite, and remember it didn't cost you anything to visit the site. Of course, we've gotten plenty of positive feedback over the years, and we thank everyone who provided it, along with those who took us to task in a polite and constructive manner. Below is a listing of the social networks you can contact us through and engage with us like so many readers currently do. We look forward to seeing you there, provided you're not a troll.